New price, priced to sell! Welcome to Woodland Preserve! 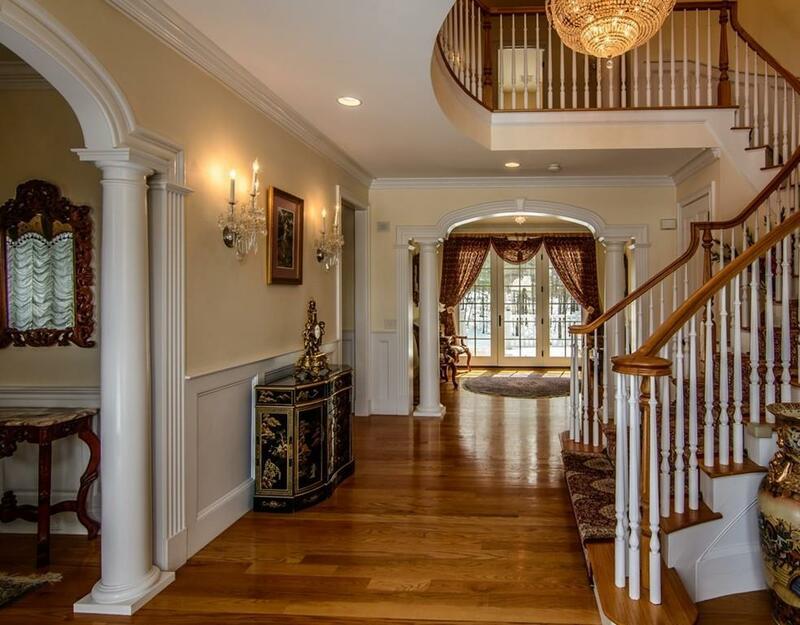 If you're looking for a consummate luxury home, this is certainly worth a look. Nearly 6,000 sq' of living area gives plenty of room for all! 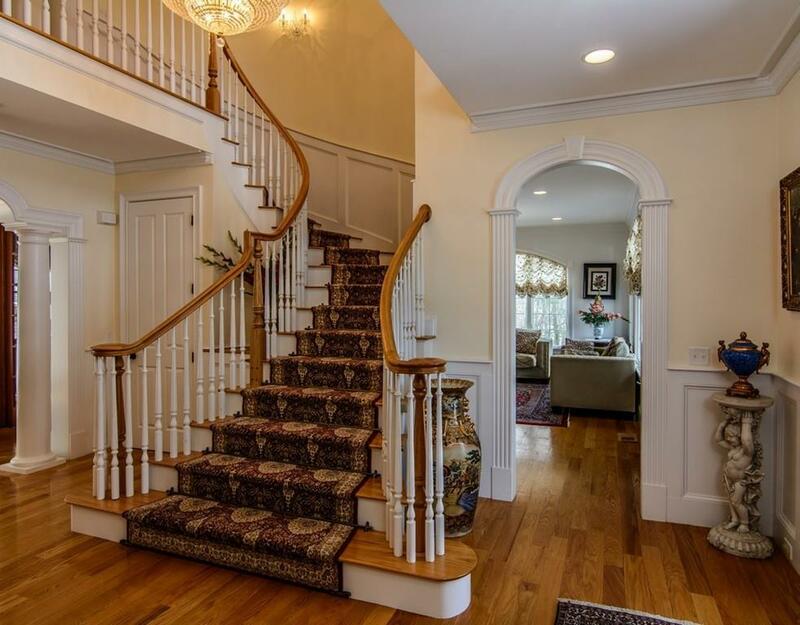 The front-to-back foyer boasts an impressive, curved stairway that makes you simply want to see more. Uniquely styled archways give this home that one-of-a-kind feel you've been seeking! Home chefs will love the gourmet, eat-in kitchen w/top-end appliances, double ovens, a large center island & a dining area overlooking a kidney-shaped pool. The butler's pantry has a convenient second dishwasher & wine fridge. Play a game of pool in the library/office w/coffered ceilings, or enjoy lively conversation by your marble fireplace. Each bedroom has its own full bath & the master suite has a sitting area leading off to a private deck where you can soak up the sun or just enjoy the fresh air. Impeccable detail throughout! Westborough's top-ranked schools & thriving community. 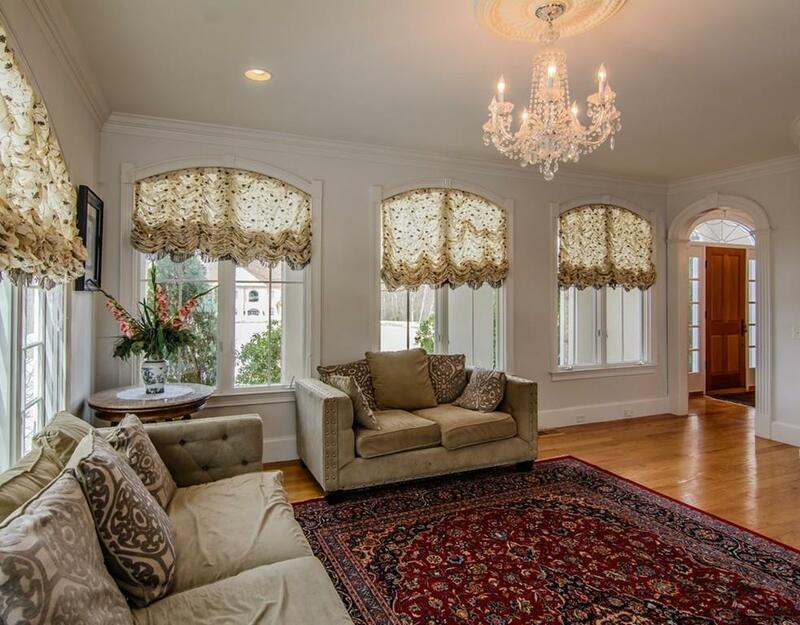 Exclusions Some Crystal Chandeliers And Window Treatments.